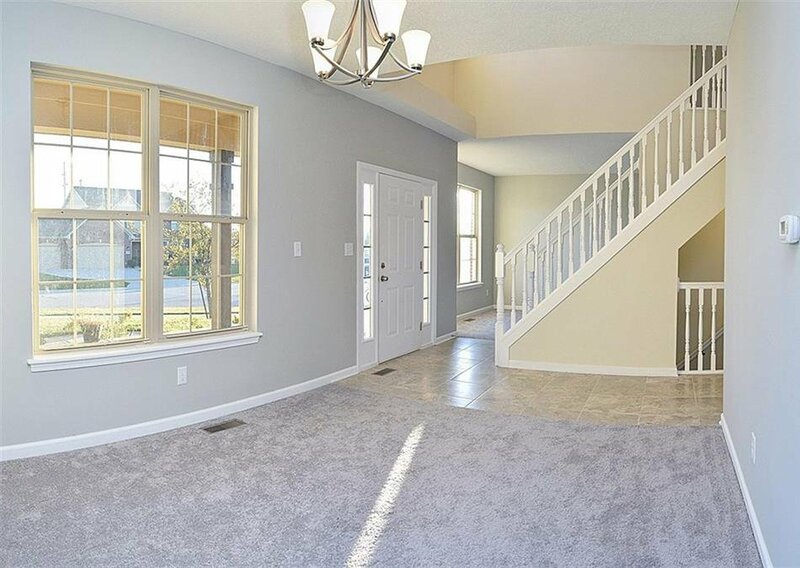 This is the perfect family home! 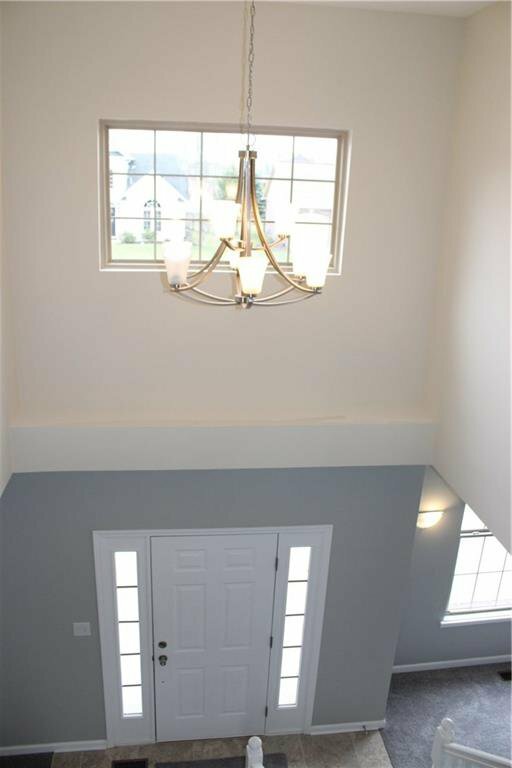 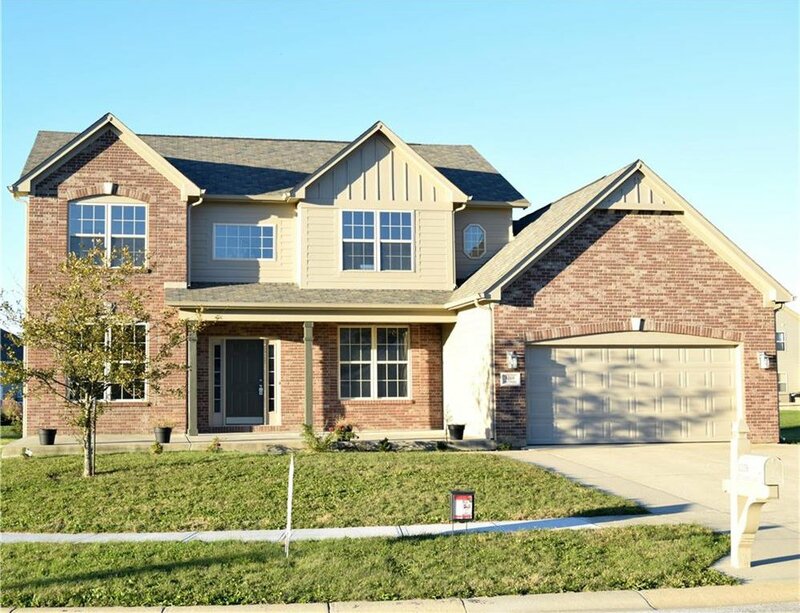 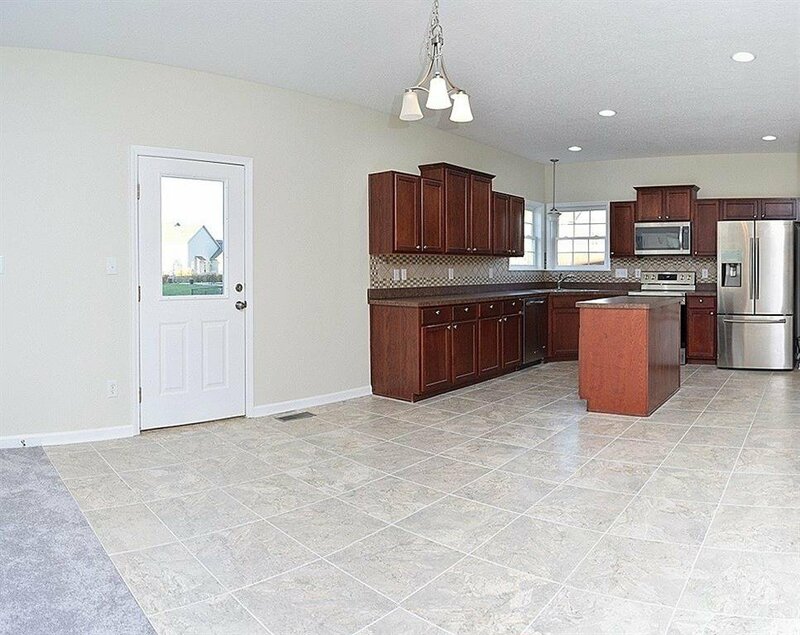 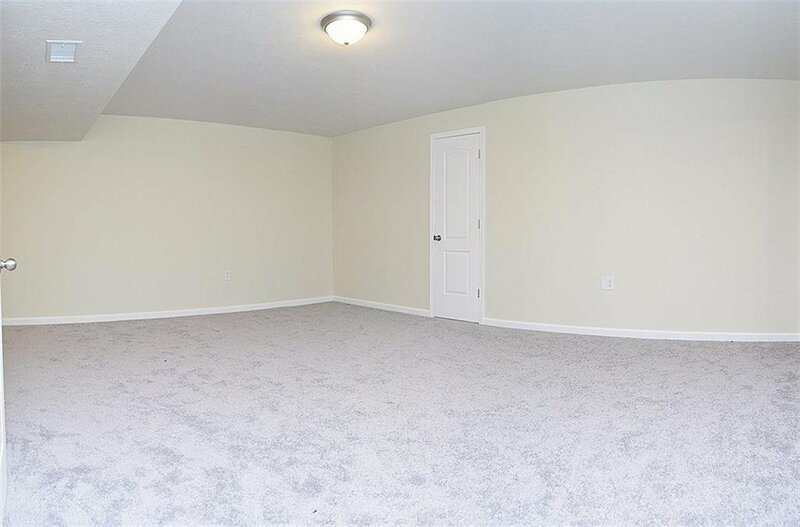 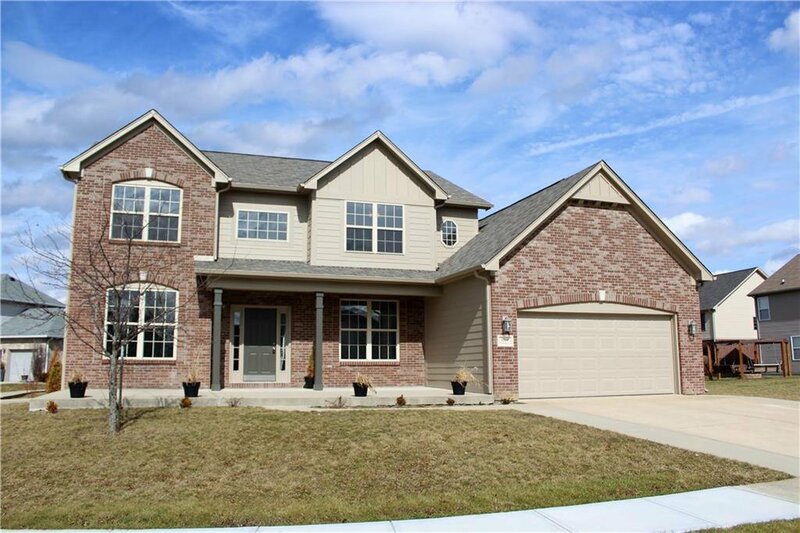 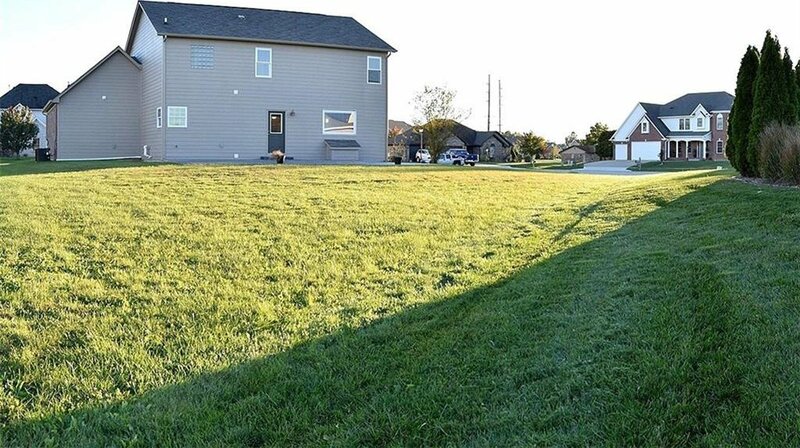 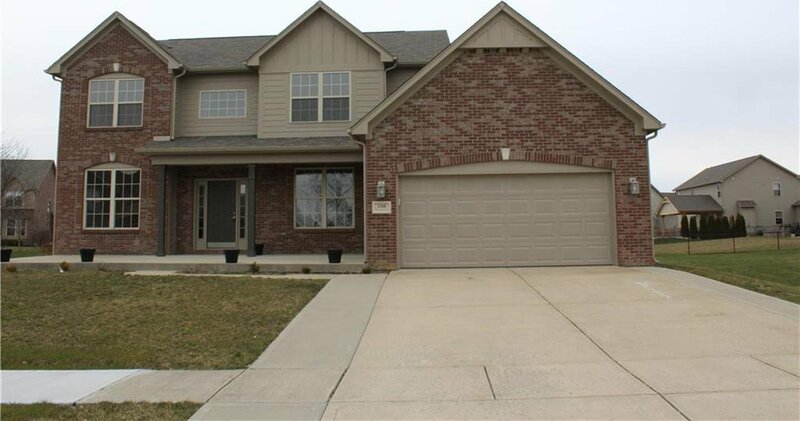 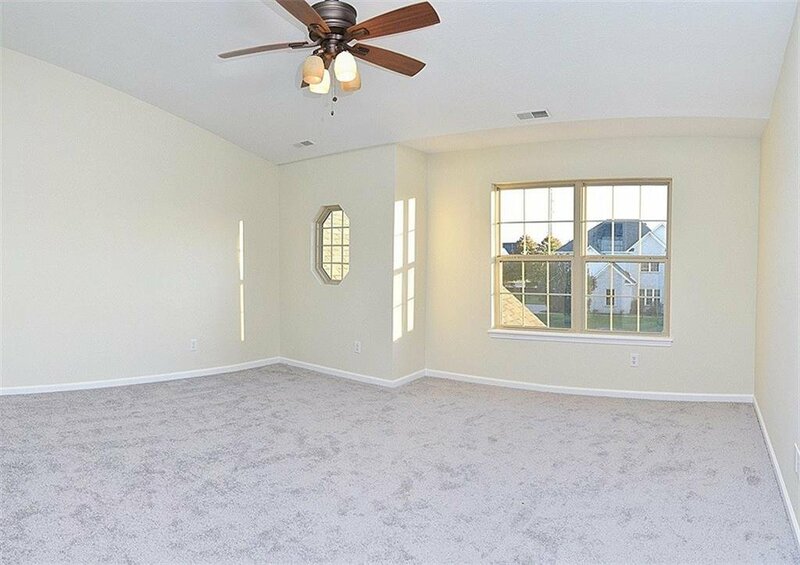 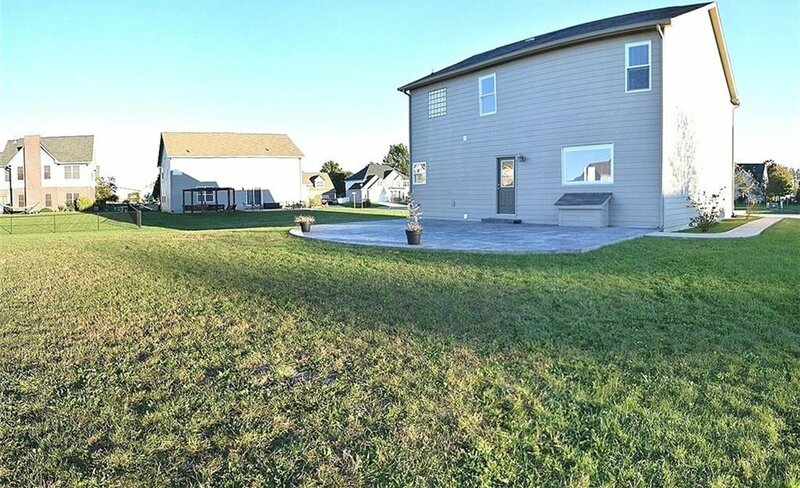 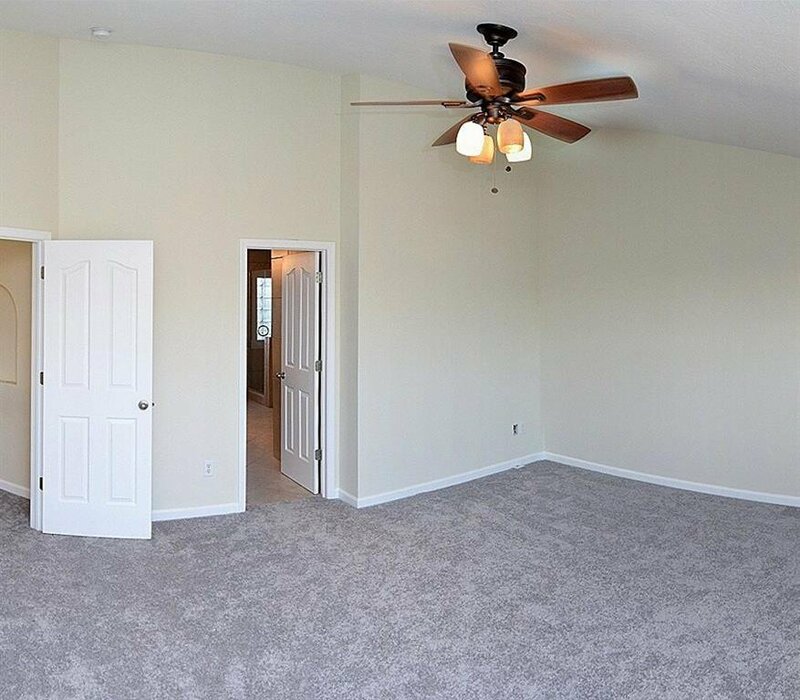 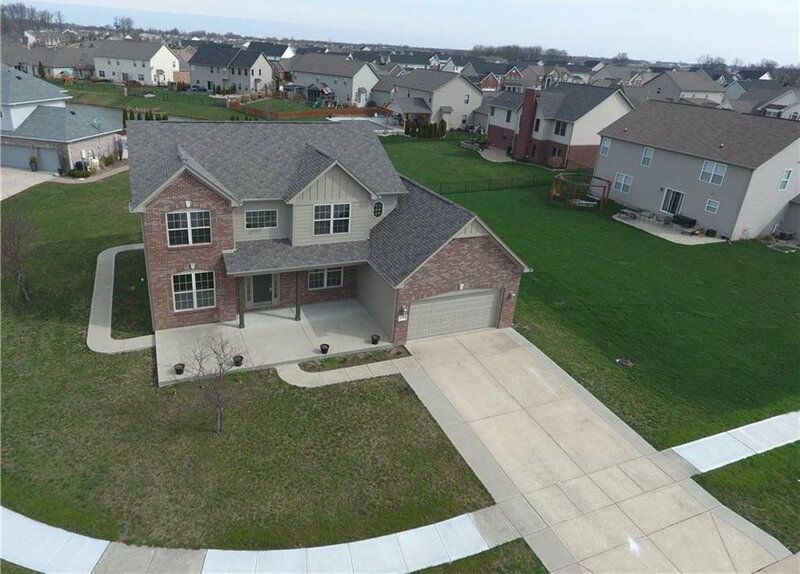 Custom built 2 story w/full finished bsmt (w/full bath) in Center Grove offers endless amenities! 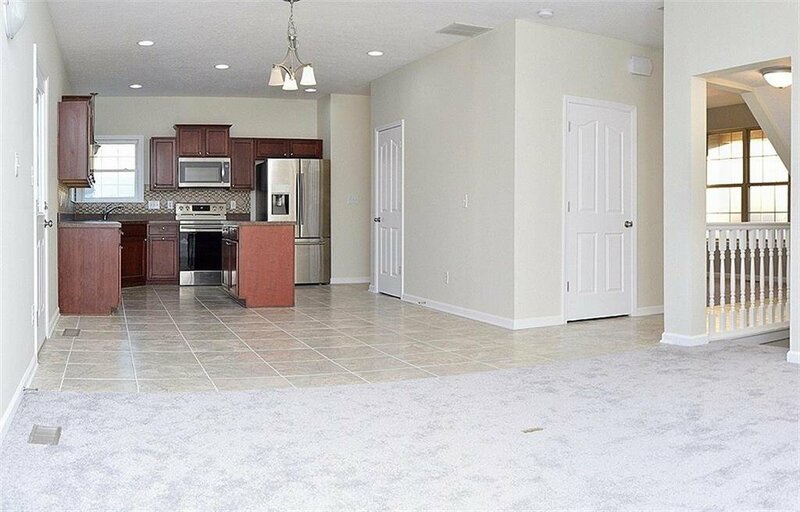 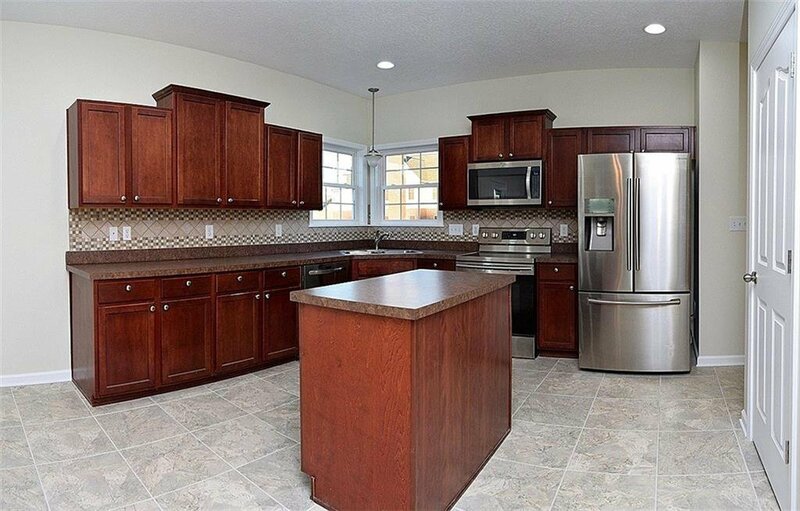 Open floor plan offers a fabulous kitchen w/breakfast room, center island & stainless steel appliances, formal dining room, a massive family room all on the main level. 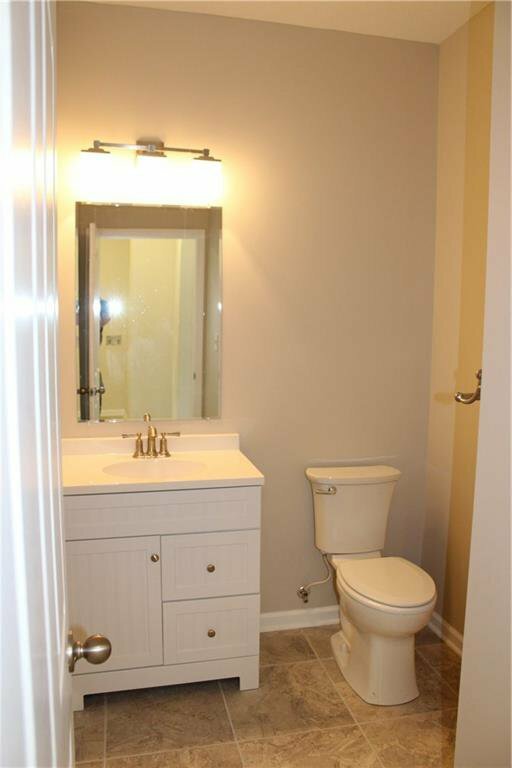 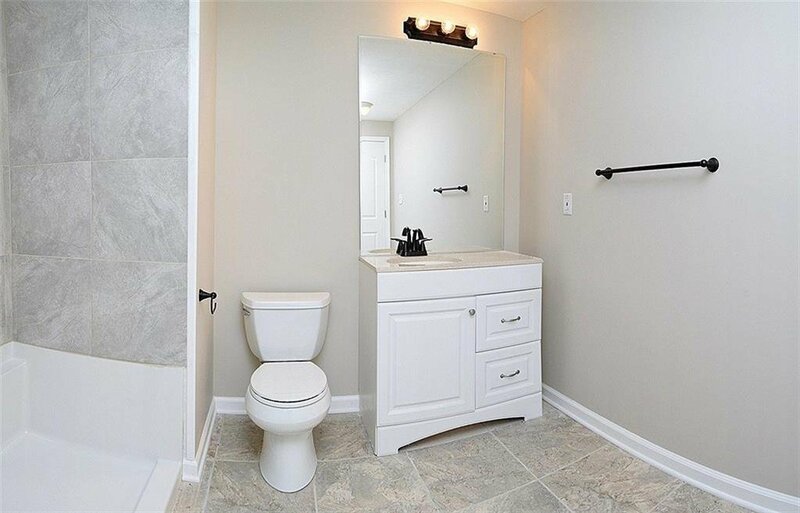 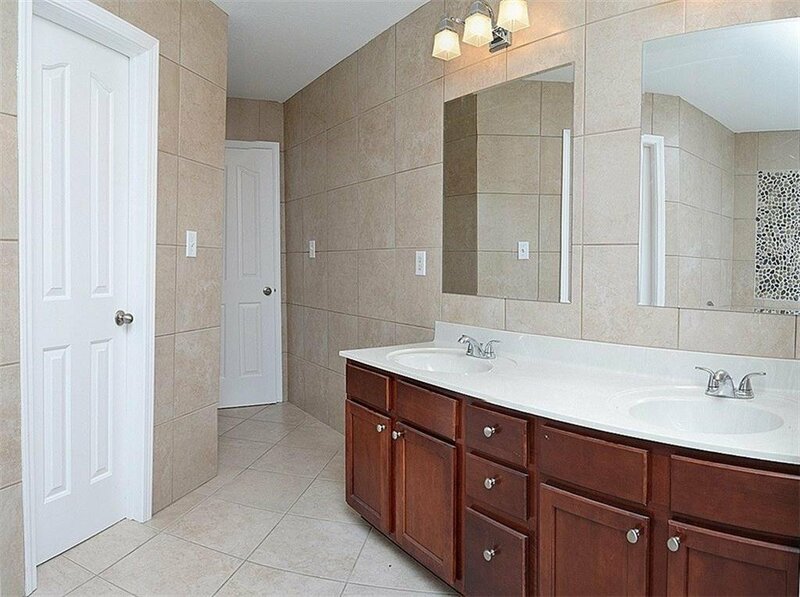 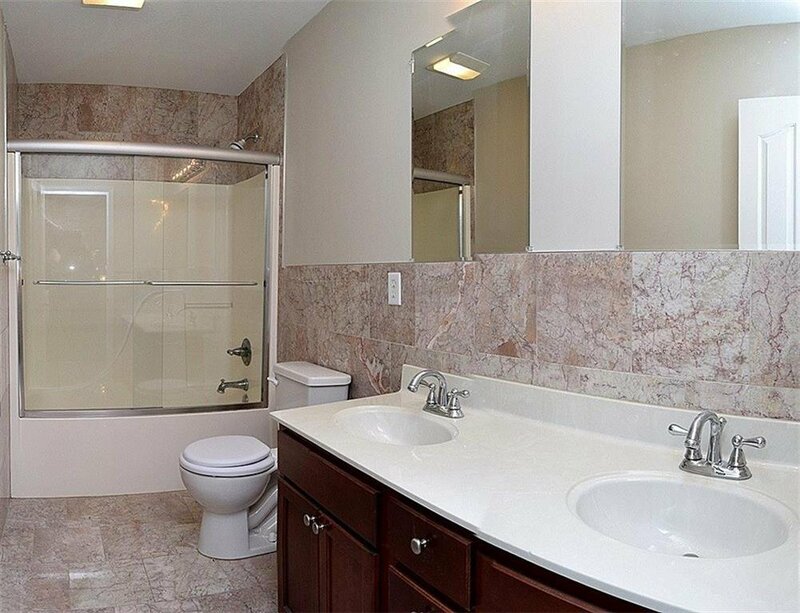 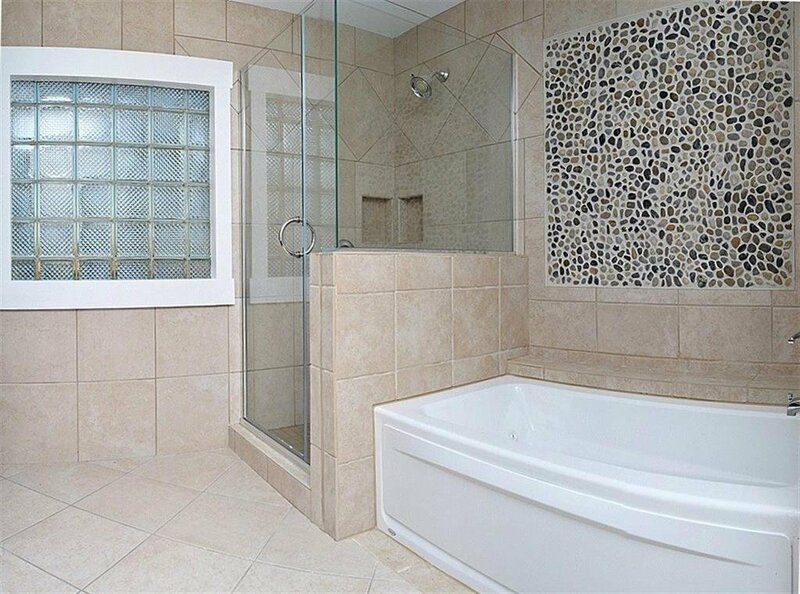 Master suite has private bathroom w/double sink vanity, whirlpool tub & separate shower. 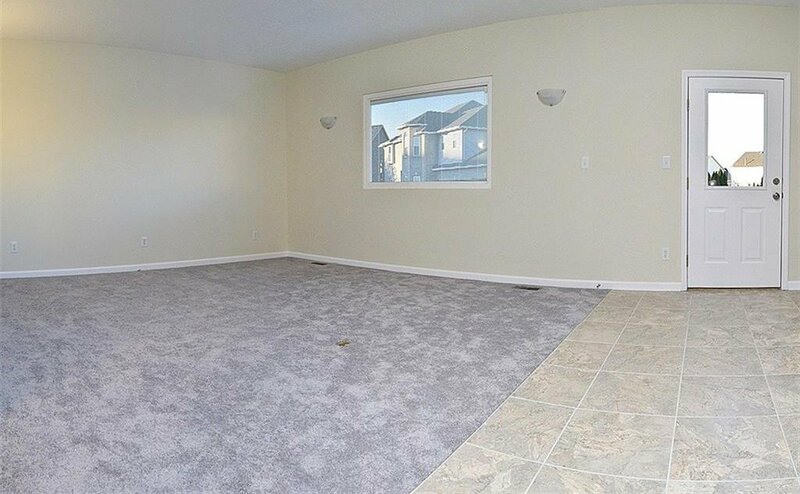 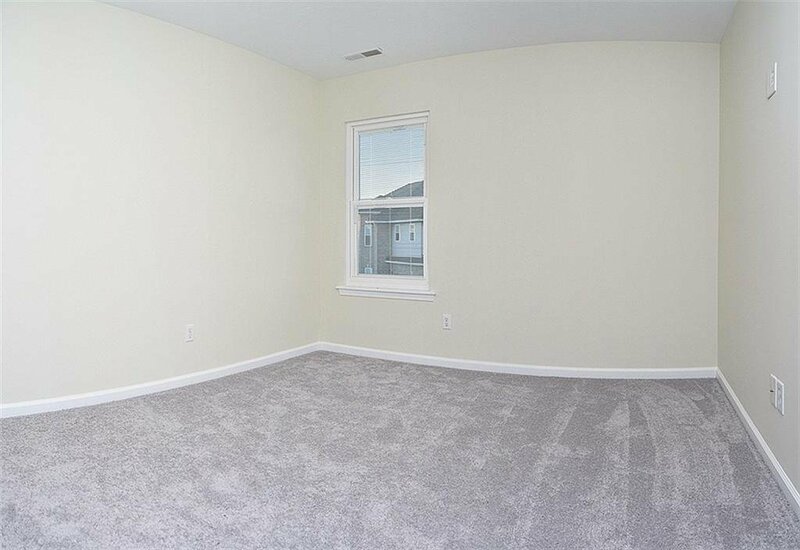 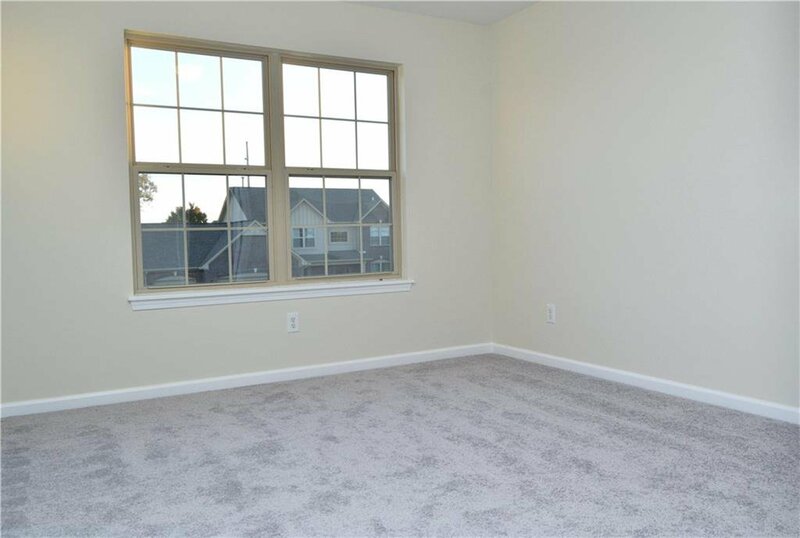 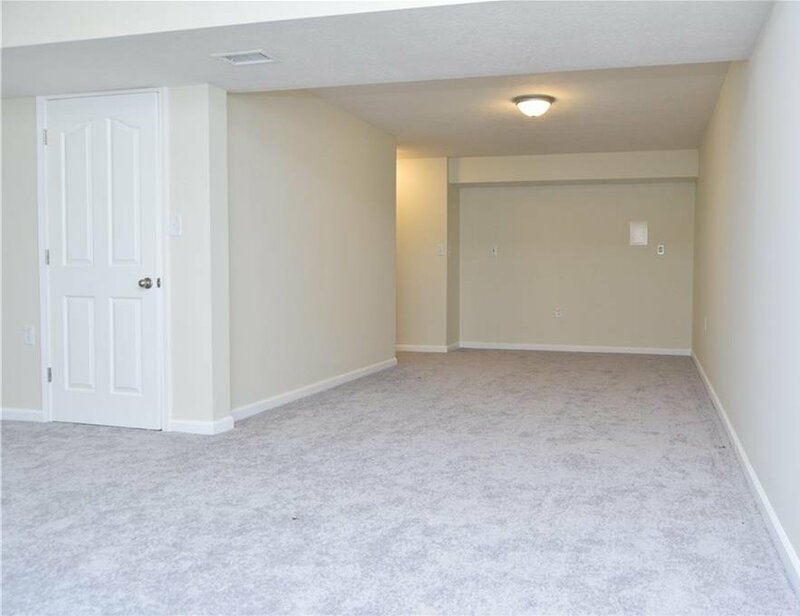 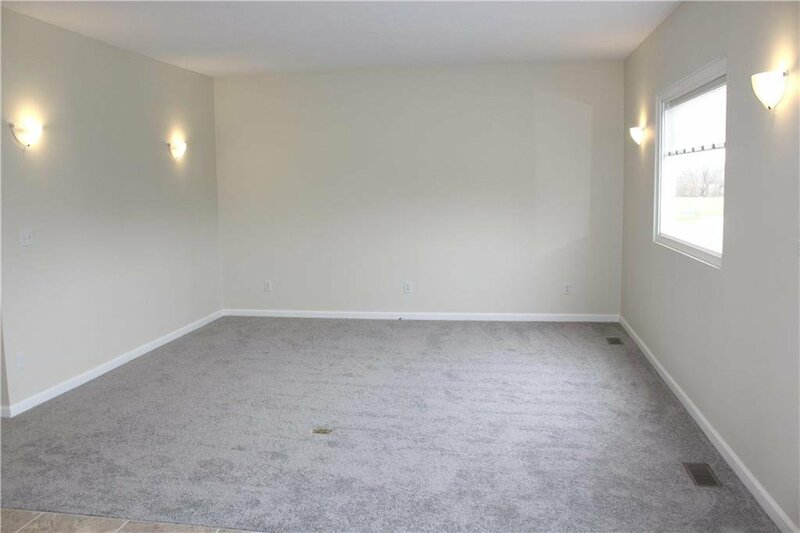 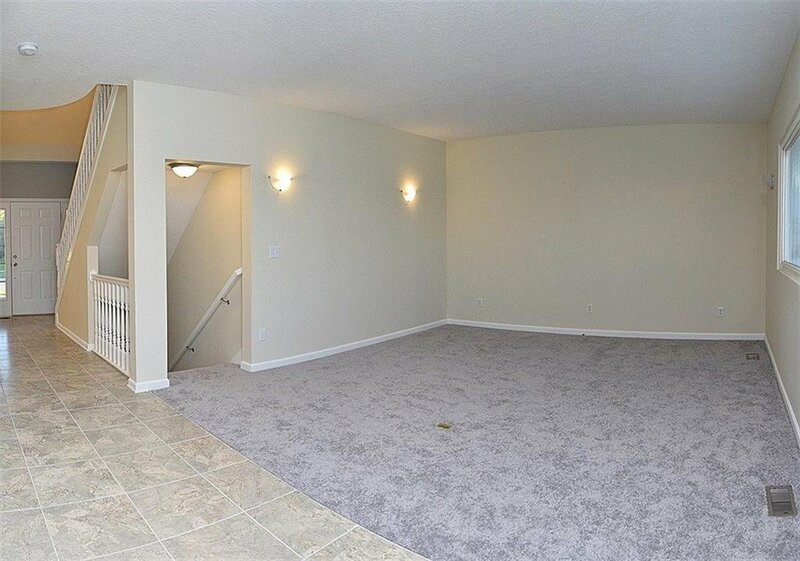 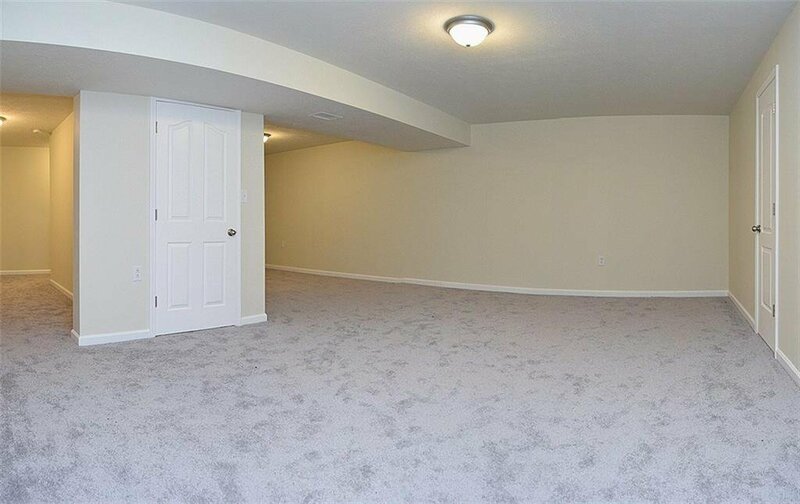 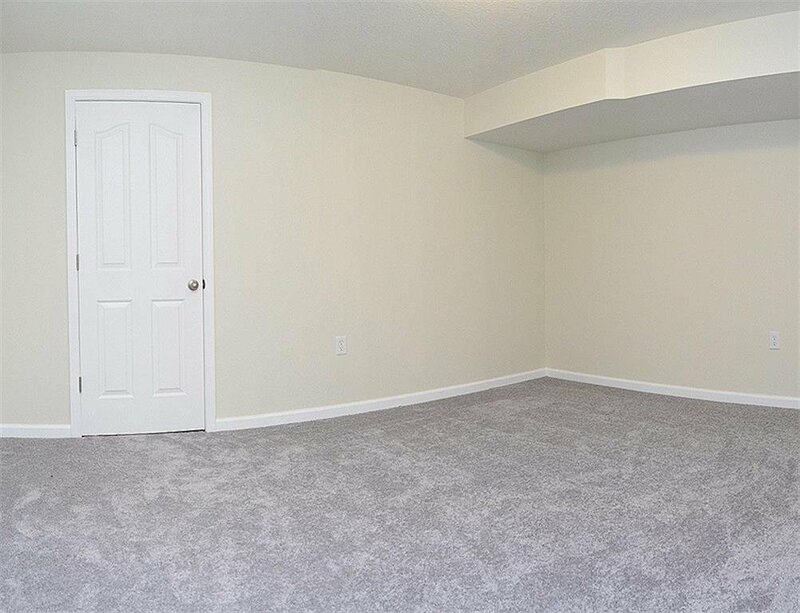 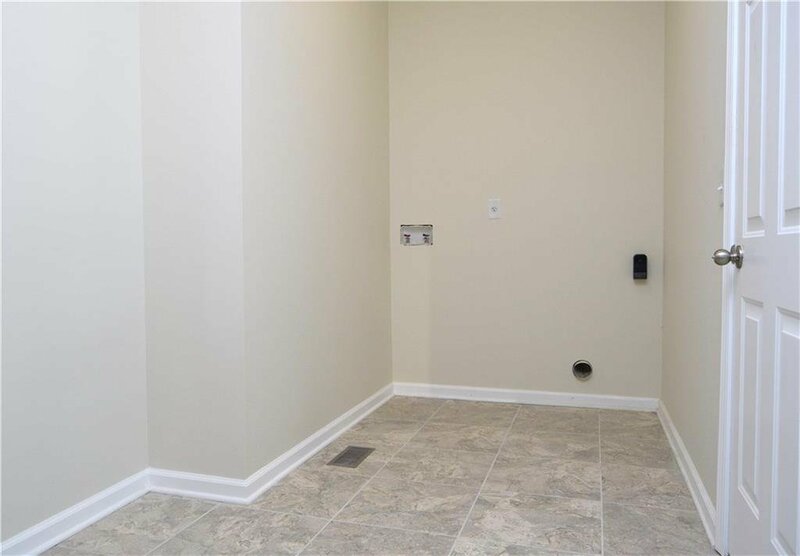 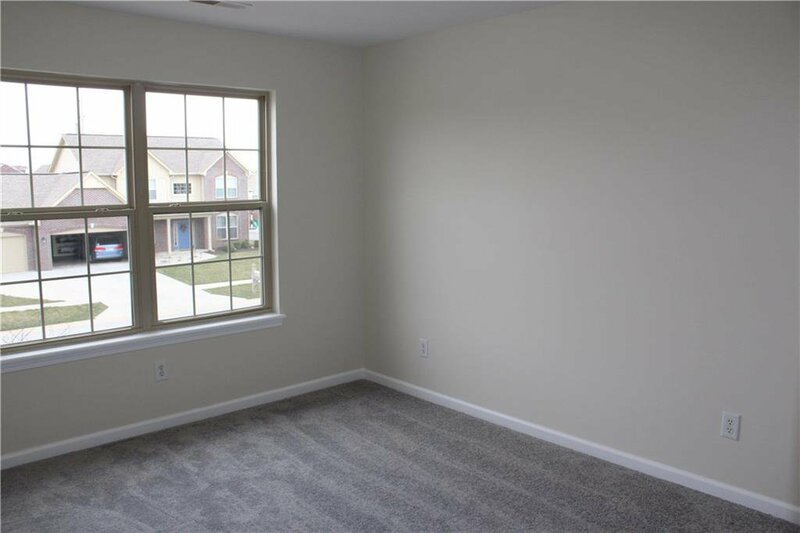 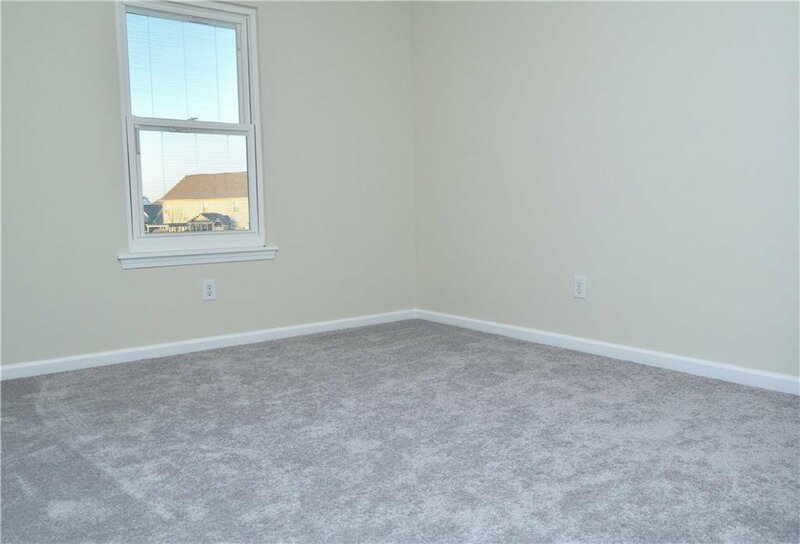 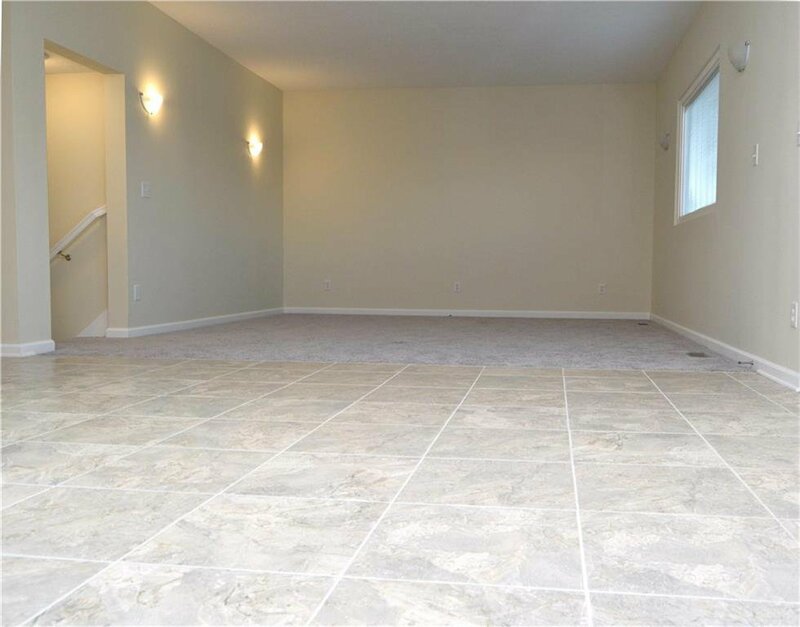 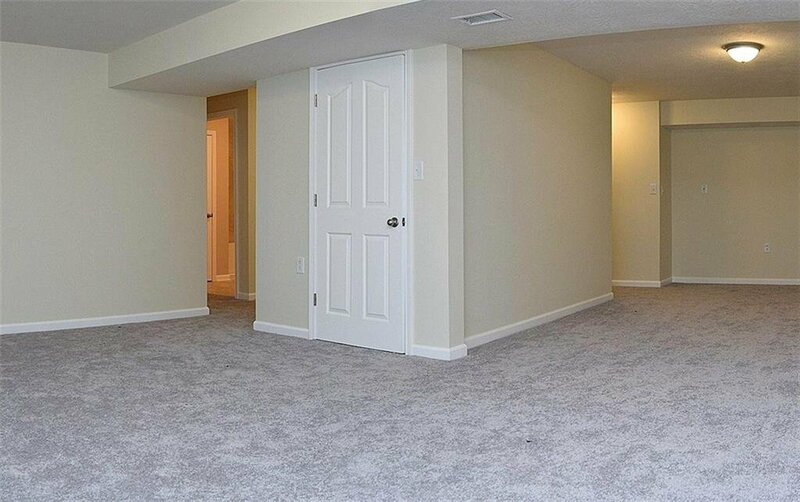 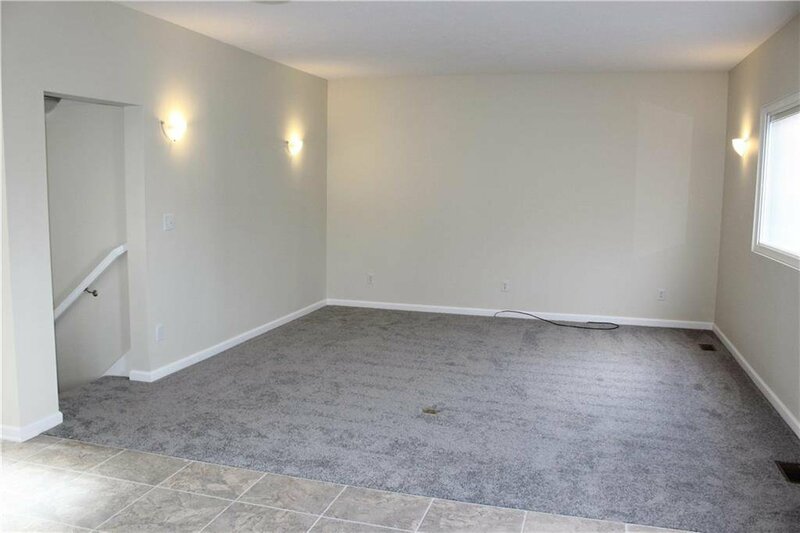 Basement offers a full bath, exercise room, bonus room & storage room. 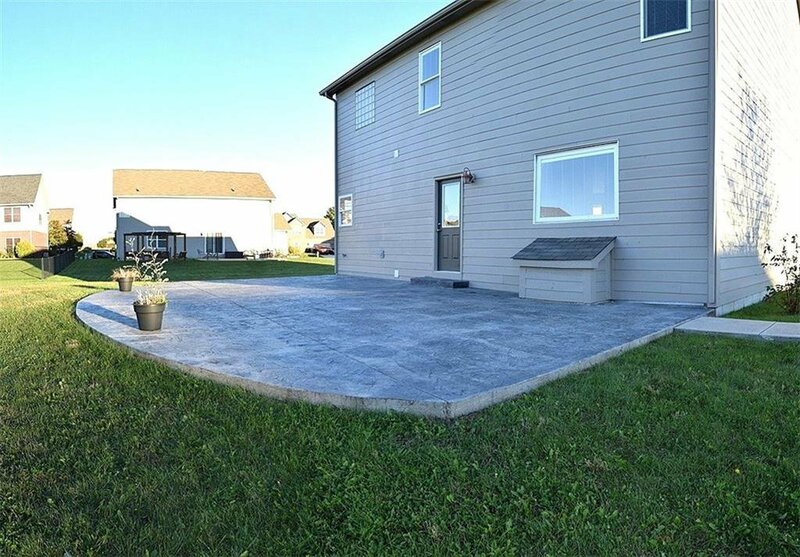 Located on a cul-de-sac, with large patio perfect for relaxing will not disappoint! 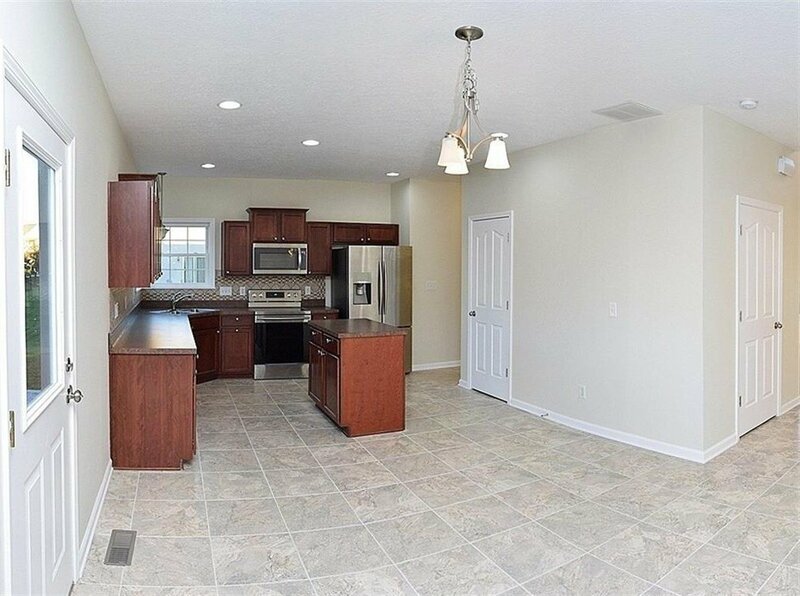 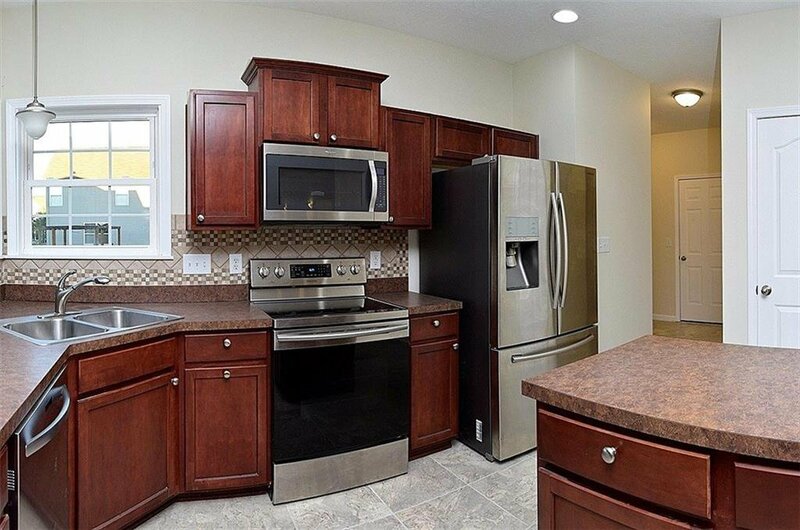 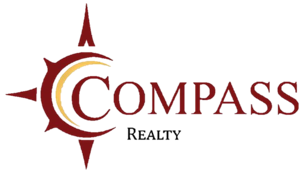 Move in ready with fresh paint, new carpet, tile floors, lighting, fixtures, doors, trim & so much more! 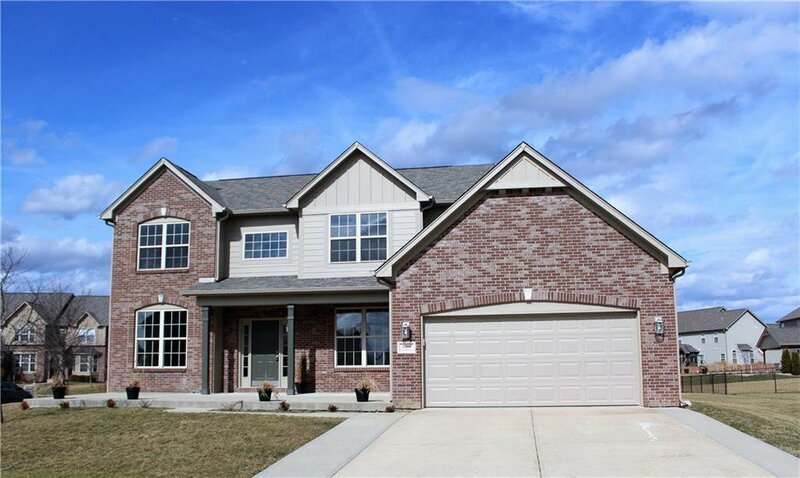 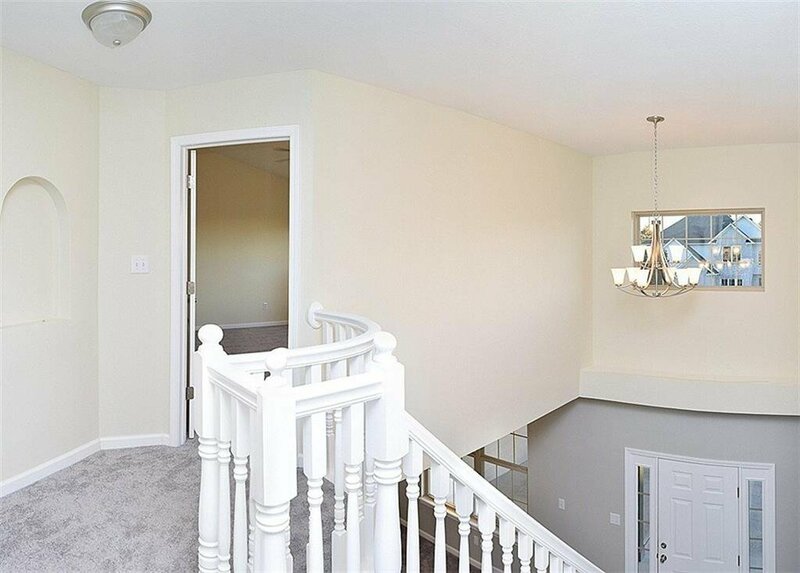 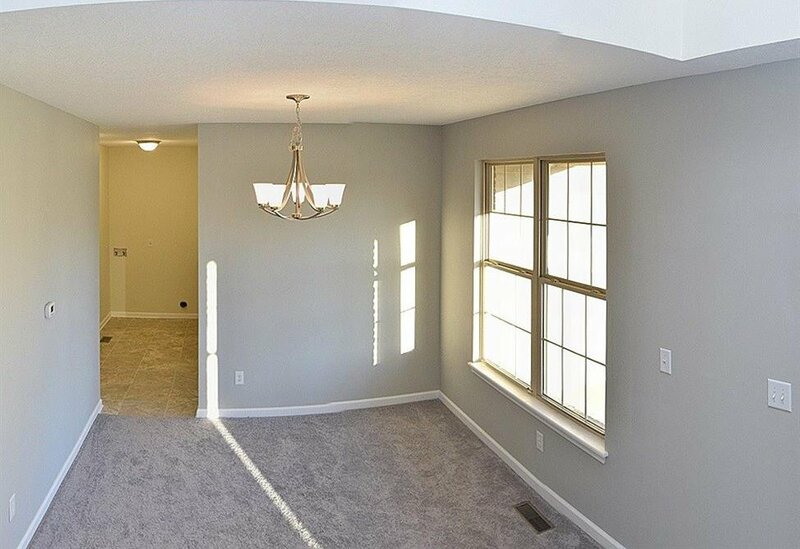 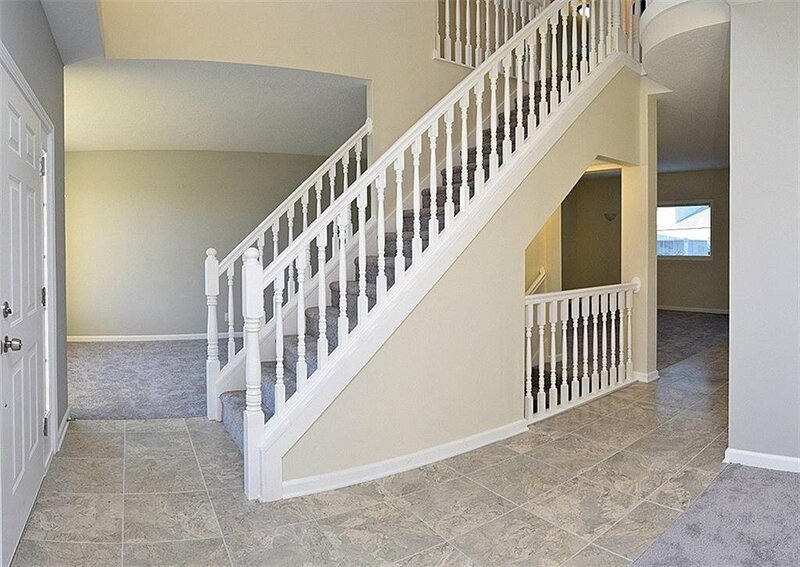 Home also features 2-story foyer, 9' ceilings, 6-panel doors, laundry room, over-sized 2-car garage.